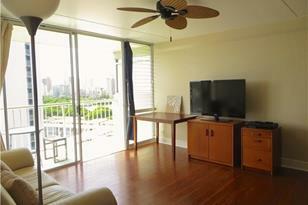 Bright and airy corner unit in popular "Iolani Regent". 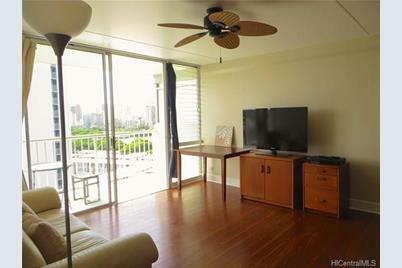 Close to Waikiki, Ala Moana, UH, Free way entrance, Shopping, Schools, very convenient location! Granite Counters and beautiful cabinetry kitchen. Long Lanai going length of living room to bedroom. This Unit has parking stall, which is very close to the entrance. This building has fire sprinklers in each unit for added safety and uses fob for elevator. Low maintenance fee! 2522 Date Street #1201, Honolulu, HI 96826 (MLS# 201517237) is a Condo / Townhouse property that was sold at $388,000 on January 06, 2016. Want to learn more about 2522 Date Street #1201? 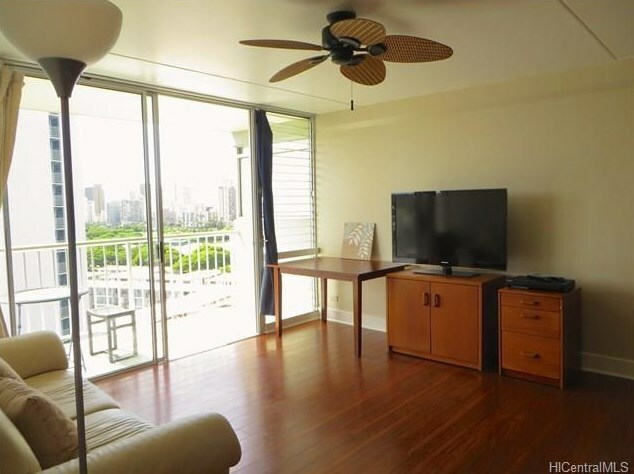 Do you have questions about finding other Condo / Townhouse real estate for sale in Kapiolani? You can browse all Kapiolani real estate or contact a Coldwell Banker agent to request more information.